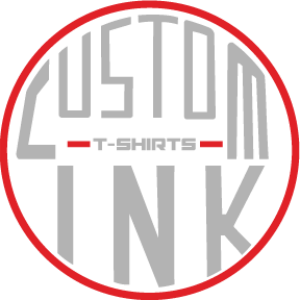 Custom Tshirts Ink has the best pricing, quality, and on-time delivery of custom screen printed garments in the Greater Reading, PA area. 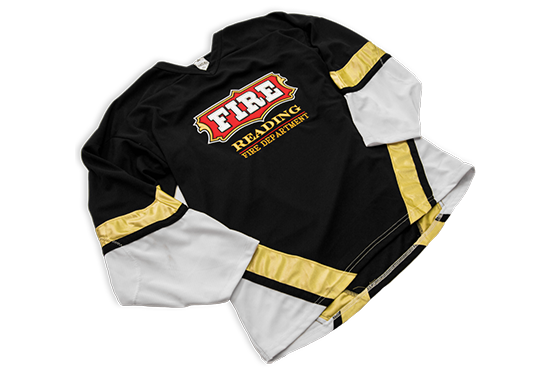 We offer quick turnaround including Twill Embroidery. 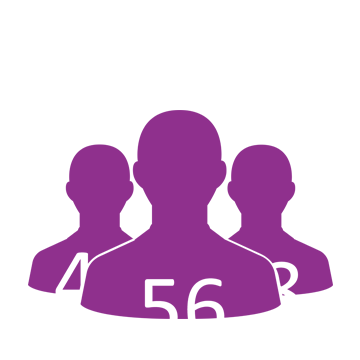 We produce everything in-house at affordable prices with fast turnaround times. 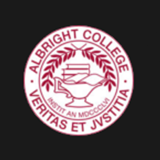 We currently work with Albright College and other team sports in addition to providing services to corporate business and non-profit organizations. 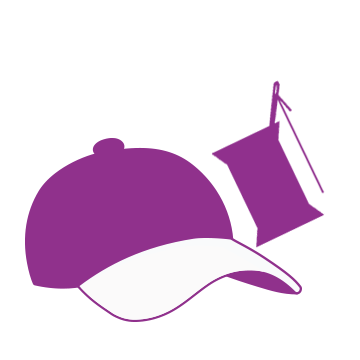 Our production team can take any design and convert it into a twill ready embroidery design. 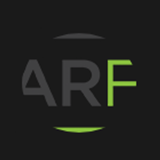 This technology is a “must have” for sports jerseys, varsity jackets, and any garment that has a complex embroidered logo, crest, or design. The process uses 100% polyester twill that comes in a variety of colors and is produced on a pressure sensitive adhesive which is then applied to the garment. 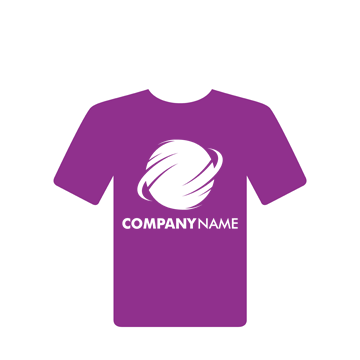 Custom T-Shirts Ink produced our entire line of branded clothing and everything was delivered on time an printed to perfection. Thank guys! We work with Custom Tshirts Ink to produce all our varsity jerseys and shirts. Everything is superior quality and delivered on time every time.